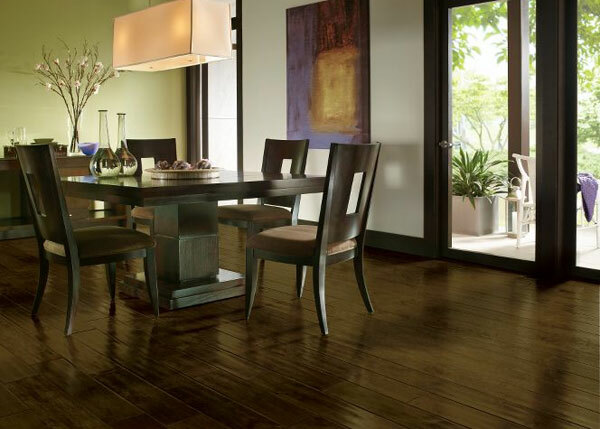 Carter Wood Floors is Orange County's preferred choice for reliable hardwood flooring repairs. Our craftsmen work on nothing but hardwood floors and can be trusted to provide superior results at a cost-effective price. With over three decades of experience and thousands of satisfied residential and commercial clients, we can be trusted to handle wood floor repair projects of any size by expertly replacing the damaged portions of your floor with custom-cut wood planks that are stained and finished to perfectly match the rest of your floor. 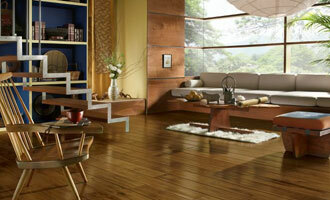 We repair all types of wood floors and can usually complete our repairs in less than a day. Hardwood floor repair services are generally needed when a floor's boards become cupped, crowned, cracked, broken, warped, burnt, urine stained, water damaged, or termite damaged--all of which typically can't be fixed through standard refinishing. Repair services are also needed when a plank is missing, after a wall has been removed, or if a heater hole needs to be covered up. In some cases, damaged wood boards may not become apparent until the client removes their carpeting or attempts to sand or refinish their floors. Regardless of the cause or extent of the damage, the highly skilled craftsmen at Carter Wood Floors are available to repair it. They'll go out to your home or business to perform a comprehensive assessment of your floor and determine the extent of your damage; how many boards will need to be replaced; what kind of wood will be needed; and how much the job will cost. We'll also check for moisture problems, subfloor issues, incorrectly sized floors, or other problems that may be causing premature or excessive wear and tear to help prevent future repairs. 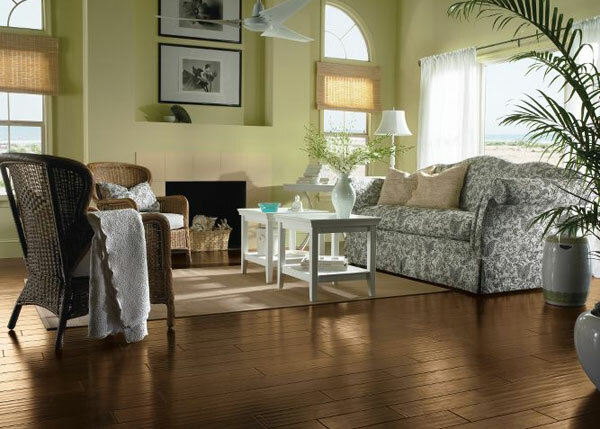 To perform your floor repair, we'll usually use new, unfinished wood that is carefully selected to match your existing floor. 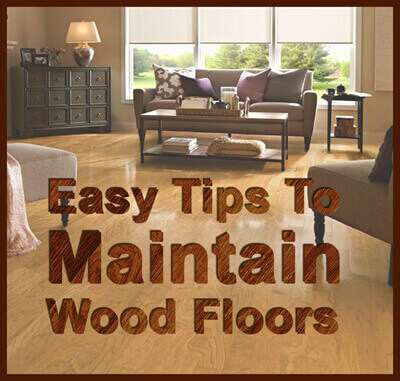 If you have an older floor, we'll then use older wood, which ensures that it more closely matches the size, grain, and character of the surrounding wood. In either case, we'll remove the damaged planks and then custom cut the new wood boards to replace them. Once these new boards are in place, we'll refinish the entire floor or just the new wood planks and surrounding old floor, before applying the right stain for beautifully blended, lasting results. 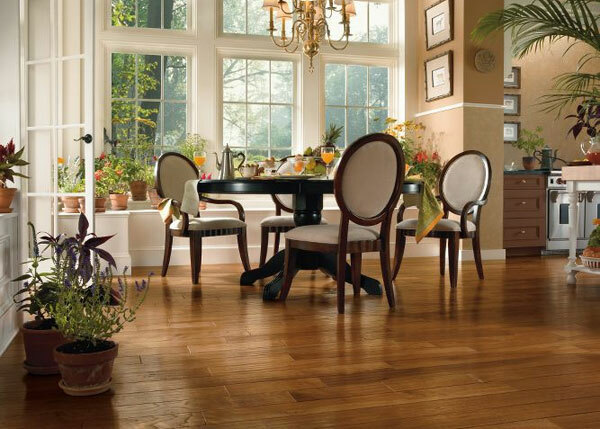 At Carter Wood Floors, you'll always receive honest advice from experienced hardwood floor professionals. We only recommend repairs that are in the best interests of our clients, but ultimately defer to our clients' wishes. We are happy to provide our hardwood floor repairs or wood plank replacement services with or without refinishing services, and frequently take on jobs that other flooring contractors consider too small. Whether you have two boards to replace or a hundred, we'll provide unbeatable service and exceptional craftsmanship for wood floor repairs of the highest quality. 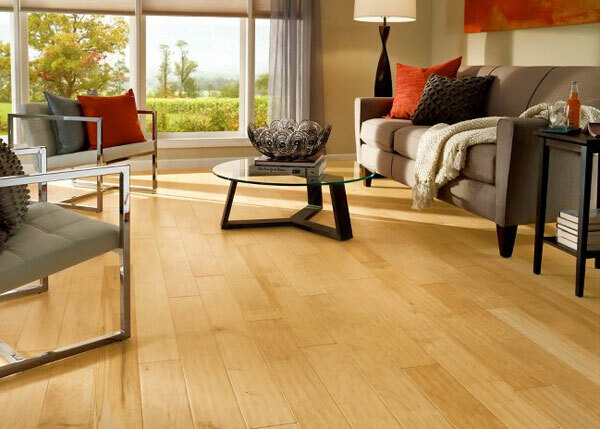 Call Carter Wood Floors to schedule your free on-site consultation.